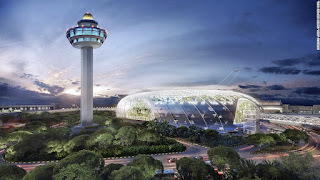 Singapore Changi Airport is one of the largest transport hubs in Southeast Asia. It is the world’s Best Airport for the 5th consecutive year. 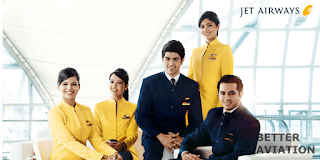 It is also the busiest airport by International passenger and cargo traffic. Singapore Changi Airport connects customers to over 200 destinations worldwide, with 5000 departures and arrivals a week by 80 international airlines. 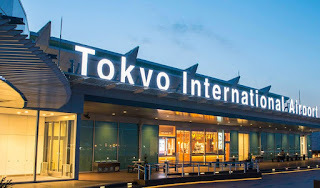 Tokyo International Airport is one of the two primary airports that serve the Greater Tokyo Area. 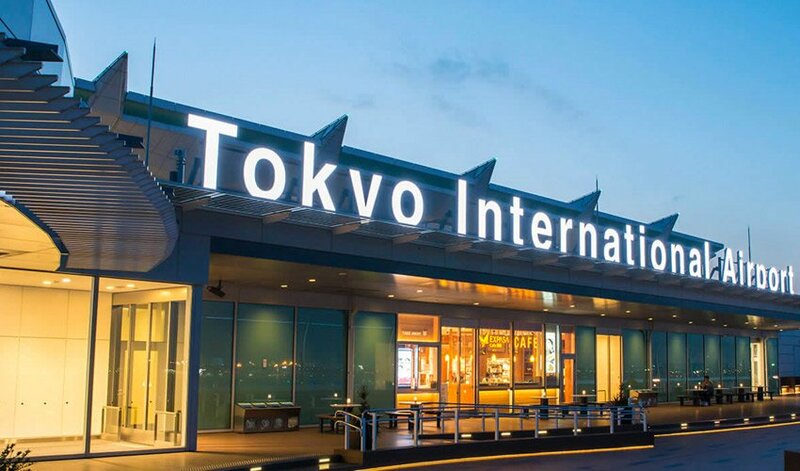 79.2 million passengers used Tokyo’s Haneda airport in 2016. 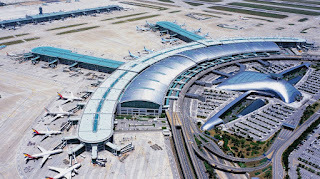 Incheon International Airport is the primary airport serving the Seoul Capital Area. The airport has a golf course, spa, private sleeping rooms, an ice skating rink, a casino, indoor gardens, and a Museum of Korean Culture. 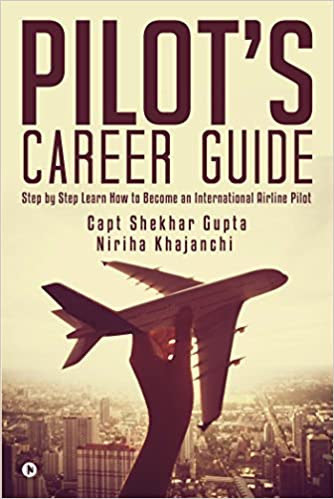 Airport authorities claim that average departure and arrival takes 19 minutes and 12 minutes respectively, as compared to worldwide average of 60 minutes and 45 minutes respectively, ranking it among of the fastest airports in the world for customs processing. 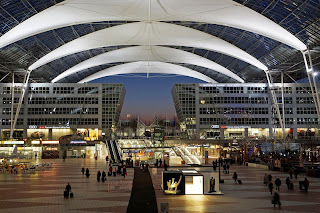 Munich Airport is a major international airport near Munich, the capital of Bavaria. It is the second busiest airport in Germany in terms of passenger traffic behind Frankfurt Airport, and the seventh busiest airport in Europe, handling 42 million passengers in 2016. Munich Airport is the second busiest airport in Germany and the secondary hub for Lufthansa German Airlines. Munich Airport has connections to destinations all over the world, but much more besides. With over 150 retail stores and some 50 places where you can eat and drink, it’s like a city center, offering travellers and visitors plenty to see and do. Hong Kong International Airport is the main airport in Hong Kong. It is located on the island of Chek Lap Kok, which largely comprises land reclaimed for the construction of the airport itself. 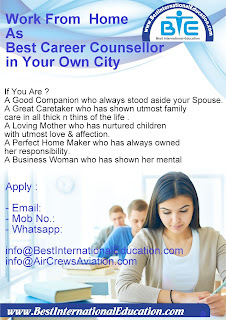 The airport is also colloquially known as Chek Lap Kok Airport. Zurich Airport is also known as Kloten Airport, is the largest international airport of Switzerland and the principal hub of Swiss International Air Lines. It serves Zürich, Switzerland's largest city, and, with its surface transport links, much of the rest of the country. The airport is located 13 kilometres (8 mi) north of central Zürich. 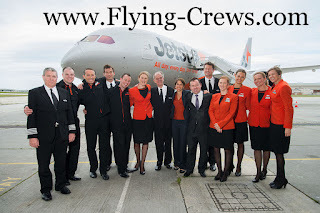 London Heathrow Airport is a major international airport in London, United Kingdom. In 2016, it handled a record 75.7 million passengers, a 1.0% increase from 2015. 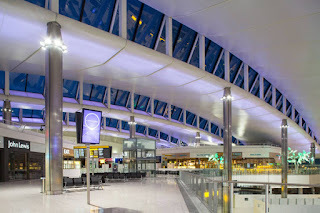 Heathrow lies 14 miles (23 km) west of Central London, and has two parallel east–west runways along with four operational terminals on a site that covers 12.27 square kilometres. 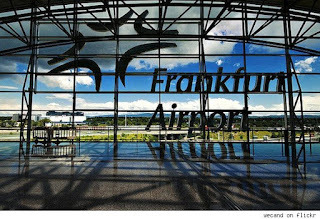 Frankfurt Airport is a major international airport located in Frankfurt, the fifth-largest city of Germany and one of the world's leading financial centres. 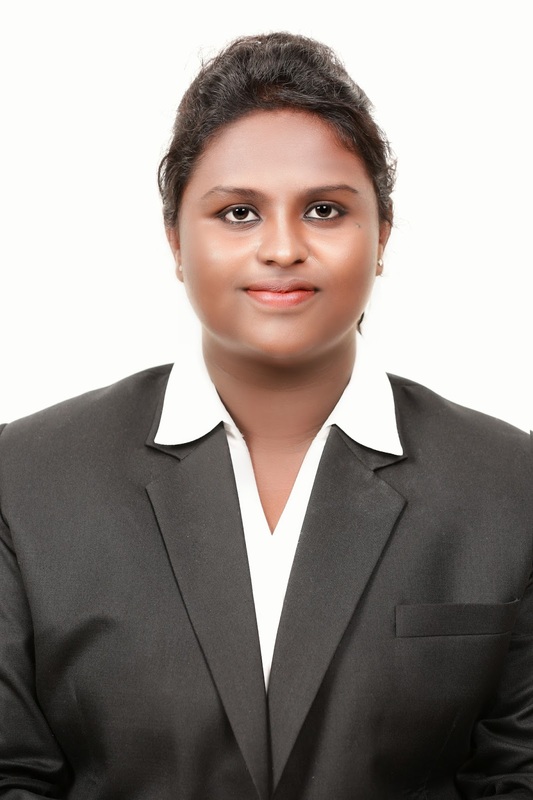 The airport covers an area of 2,000 hectares (4,942 acres) of land.